Jason C. Altman was born and raised in Queens, New York and currently resides on Long Island, only minutes from the office. Jason has been admitted to the Federal Bars in Eastern and Southern District of New York and is a member of the New York State Bar Association. Jason has worked at several law firms in Long Island and Manhattan gaining valuable experience as a litigator and negotiator. 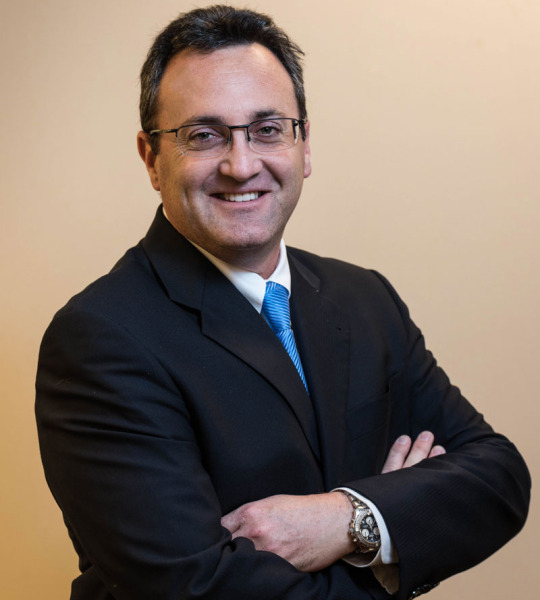 In 2006, he started his own law firm handling civil litigation matters throughout the New York area including, Brooklyn, Manhattan, Queens, the Bronx, Westchester, Nassau and Suffolk County. Personal Injury Law (including Auto, Bicycle, & Pedestrian Accidents, Premises Liability, Dog Bites, Labor Law & Wrongful Death), Medical Malpractice, Real Estate, and Commercial Litigation. Julie C. Altman was born and raised on Long Island. Julie is admitted to the Federal Bars in Eastern and Southern District of New York. Real Estate and Commercial Litigation. 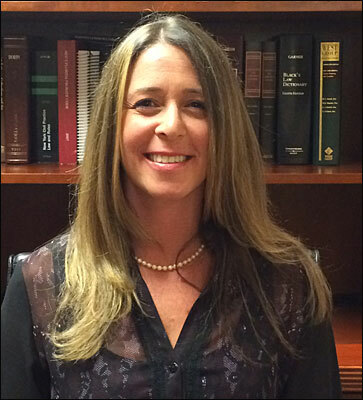 Julie is currently an adjunct professor at Queens College teaching legal issues.